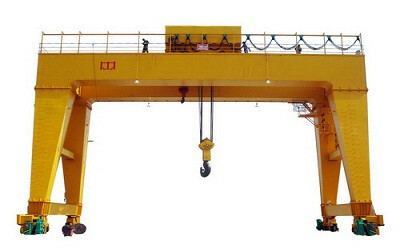 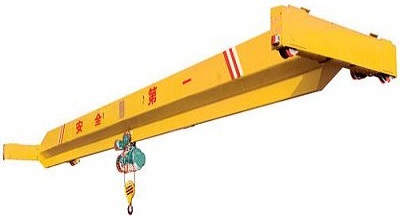 Intelligent Steel Tube Allocation Crane use Weihua self-developed precise positioning technology and anti-sway technology, fully automated precise distribution of pipes or steel bars for late work. 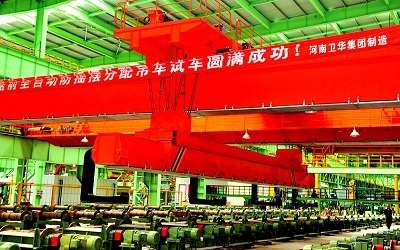 Intelligent Steel Tube Allocation Crane is mainly used in the steel pipe distribution phase of steel pipe production line, make the steel pipe distribution process realize intelligent. 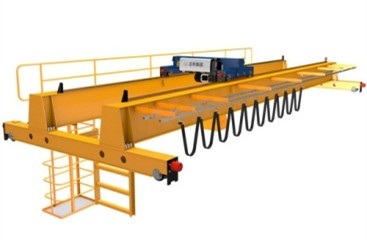 Adopt anti-sway and precise automatic positioning control system; realize fully automatic quick intelligent distribution and transport of pipes. 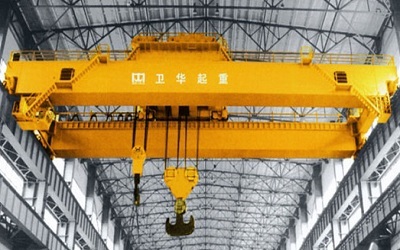 Working principle: achieve precise positioning by PLC calculation of acceleration and deceleration, using special wire rope structure, anti-sway control, improve productivity and crane security.